I am an assistant professor in the College of Information and Computer Sciences, University of Massachusetts Amherst, since Jan. 2019. 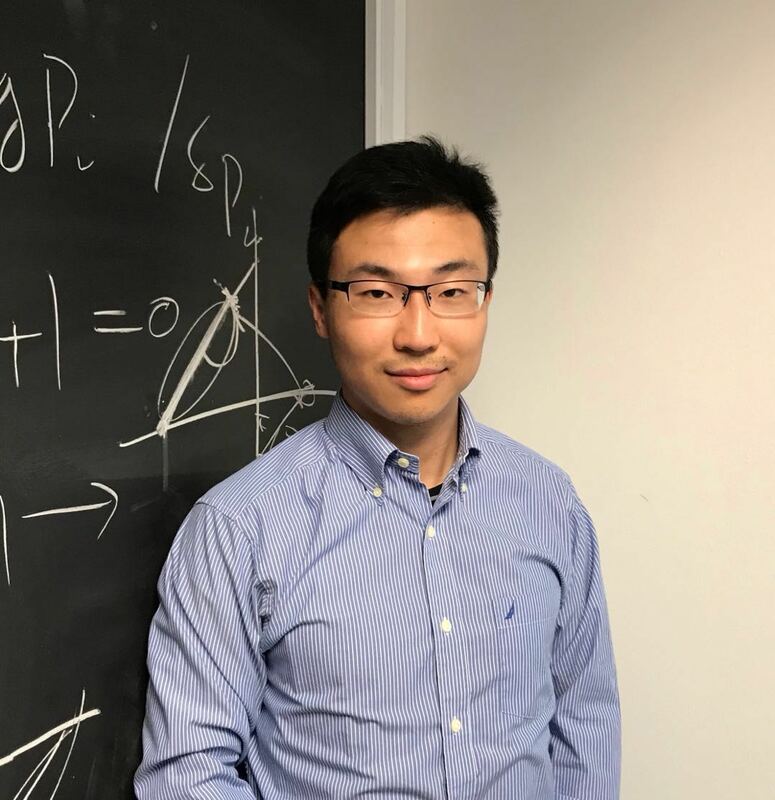 From Feb. 2017 to Dec. 2018, I was a postdoctoral research associate in the EDGE Lab at the Department of Electrical Engineering, Princeton University, advised by Prof. Mung Chiang and affiliated with Prof. H Vincent Poor. From June 2016 to Jan. 2017, I was a postdoctoral research associate in the Digital Signal Processing (DSP) group and OpenStax at Rice University. I received my M.S. and Ph.D. degrees in May 2014 and May 2016, respectively, in the Rice DSP group, advised by Prof. Richard G. Baraniuk. Prior to that, I received my B.S. degree from the Hong Kong University of Science and Technology in Physics and Mathematics with a minor in Information Technology. I was also a visiting student at Georgia Institute of Technology. My research focuses on the development of human-in-the-loop machine learning methods to enable scalable, effective, and fail-safe personalized learning in education, by collecting and analyzing massive and multi-modal learner and content data. This massive and multi-modal learner and content data can be collected in both traditional classrooms and online learning platforms, e.g., during massive open online courses (MOOCs). My vision is to build an machine learning system that enables a world in which every learner has access to highquality, affordable, and personalized learning. I have co-organized a series of workshops on machine learning for education; see ml4ed for details. At the same time, I am generally interested in machine learning and data science, including convex and nonconvex optimization, Bayesian inference, reinforcement learning, and deep learning.